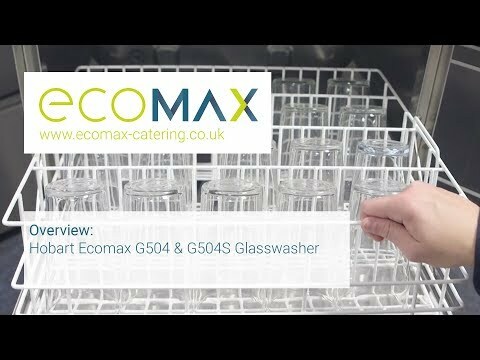 The Hobart Ecomax G504s Glasswasher is a highly efficient and effective unit that incorporates low running costs and consistent results. The G504s comes with programme wash cycle times of 60-150 seconds, a 500 x 500 basket, electric soft touch controls and rotating top and bottom wash arms with anti-block jets, this unit is essential to deliver a high quality drink experience to your customers. 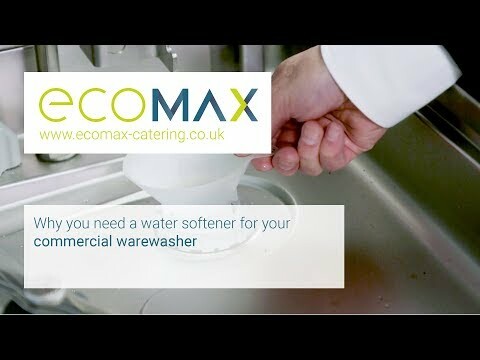 As is this case with the Ecomax G504, the G504S has all the performance and capacity benefits but also includes an integral water softener. Essential for hard water supplies. Protecting your glasswasher from limescale build up and assuring sparkling results. With the larger 500 x 500mm basket size, a 60 second cycle option and fully automated control system this glasswasher is a great addition to any busy bar area. All of this performance is no good if it can’t be sustained. 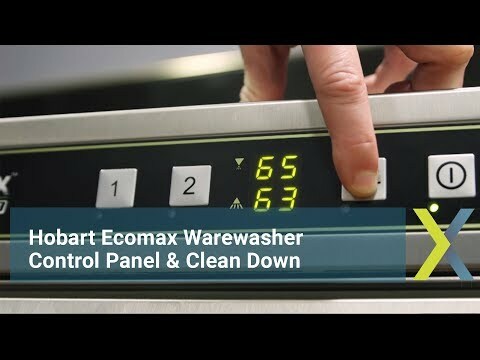 Hobart Ecomax’s German engineering and build quality mean you have a glasswasher that can keep going, wash after wash. 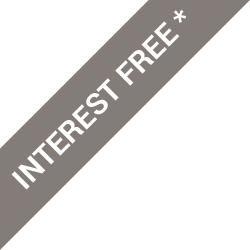 Giving you the same consistent results time and again.